Who are you fancying in The Open 2018 top 5 finish odds? Dustin Johnson, who is the most likely according to the betting at 12/5? Or how about David Duval who is the longest price of the 156 entrants at 200/1? Below are three names with strong characteristics to perform well at Carnoustie, whether it be due to their recent form, past pedigree at The British Open or generally being consistent in Majors. The general price on McIlroy finishing in the top five at Carnoustie is 16/5, but thanks to our British Open Enhanced Odds, he can be backed at 4/1. He has finished inside the top five on each of his last three British Open appearances, following up his 2014 victory at Royal Liverpool by claiming a share of fifth in 2016 and then a tie for fourth last year. This enhances his case in The Open 2018 top 5 finish odds this year. McIlroy missed the cut in his last major at the US Open, but he has a tendency to bounce back when this happens. In each of the previous four instances that he has missed a major cut, McIlroy finished in the top 10 at the following major. This includes a top-five finish in two of the last three examples. 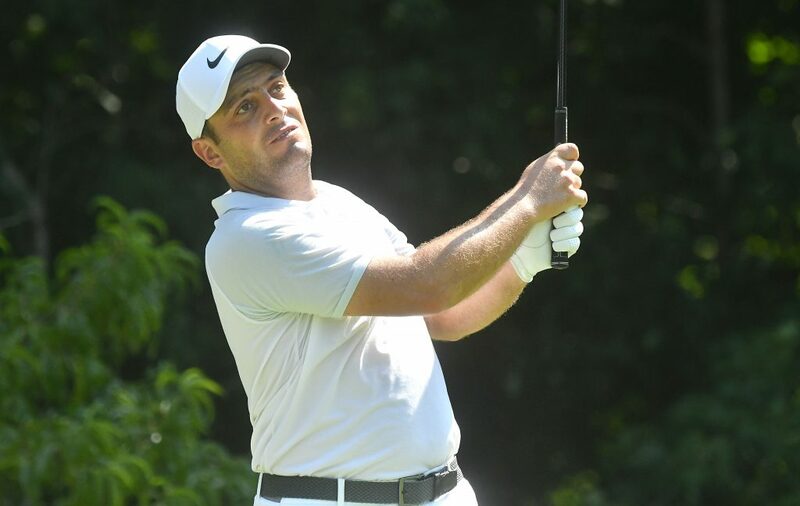 Molinari is arguably the most form player across the PGA Tour and European Tour circuits at present. In four of his last five worldwide starts, the Italian has either won or finished second. He would be a serious contender to win at Carnoustie, had he a better major record. In his 35 career major appearances. Interestingly, looking back at the last six British Open results, the average world ranking of the winner is 14.5 and their average age is 35.3. Molinari is currently ranked 15 and is 35 years old. When it comes to major consistency, nobody can trump Matsuyama in recent times. He has finished in the top 20 in each of the last seven majors. No player can better this sequence. This reliability boosts bodes well for those betting on him in The Open top 5 finish market. Only Rickie Fowler has made more birdies or eagles in majors since the start of 2017, but he will need to improve on missing the cut at the recent Scottish Open and deal with the added pressure that comes with playing with Tiger Woods for the opening two rounds. Five other players we expect to perform well at Carnoustie can be found in our article looking into the British Open 2018 top 10 finish odds.